area. Rat, as he was affectionately known, was a retired employee of 50 years from Tyler Trucking Company. 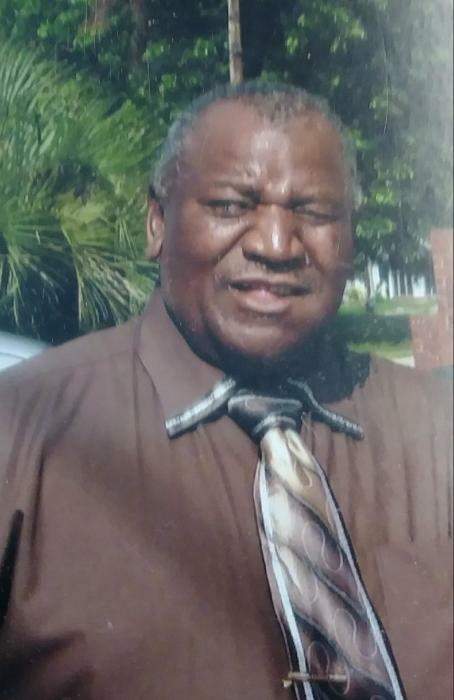 He worshiped and was a member of New Testament Missionary Baptist Church where he also served as Deacon. Other close relatives, Annie Dawson, Greg McFarland and Travis Hunter; a host of other relatives and friends.